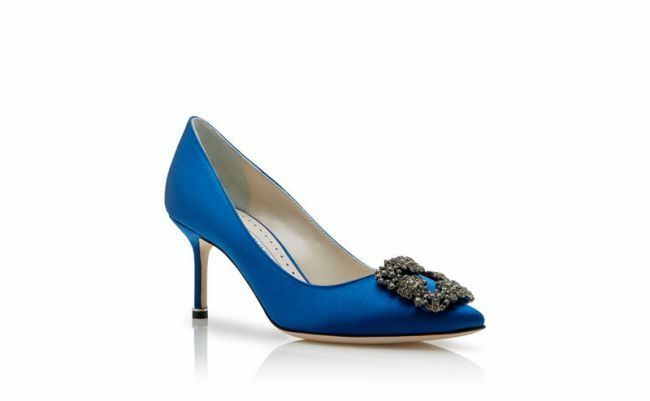 For one day only, Thursday, October 11th there will be a Manolo Blahnik Sample Sale opened to the public. The sale will be held on the second floor of the Warwick Hotel and there will be an assortment of brand new styles starting at $75. When you get to the event (it starts at 11) you will get a number and have to wait your turn but my sources tell me that this is def. worth the wait. Here is a re-cap from last year's sale HERE.